Combine its power with leading technology and the signature style of the RZ Series, you’ll see that the RZX is more than fully‑featured, it’s fully loaded. Convenience meets quality with Tige’s optional TAPS3 Surf System with the highly acclaimed Surf Link™ remote. 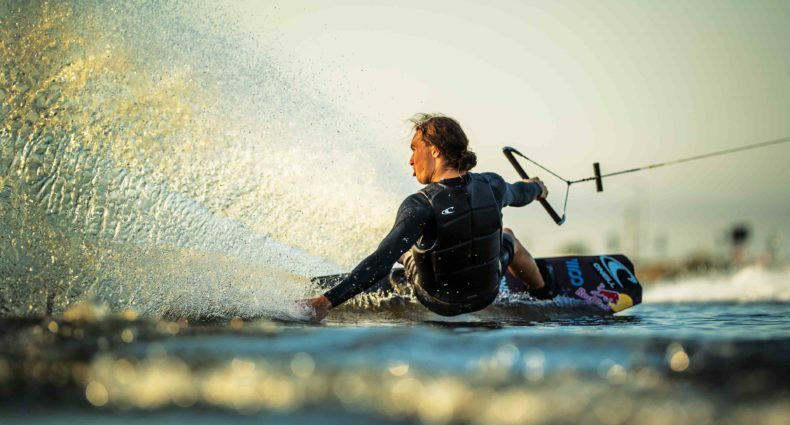 Switch your side, style or size instantly, and without ever losing the quality of the legendary Tige surf wave. The Tige RZX comes standard with the Raptor 400, which was bred to tow watersports and set milestones of it’s own. The Raptor 400 provides the perfect balance of torque and a smooth, relaxed right no matter how hard you push it. 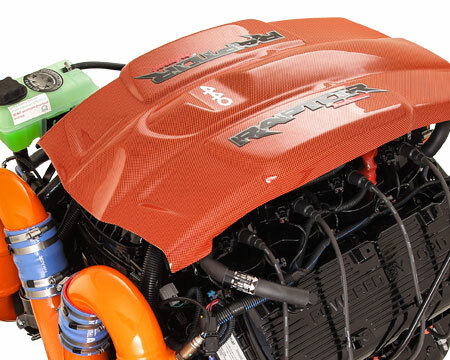 Other engines available: Raptor 440 and Raptor 575.